3G (W-CDMA): 2.1 GHz, 850 MHz, 800 MHz (VI), 900 MHz, 800 MHz (XIX). FDD-LTE: 2.1 GHz, 1.7 GHz, 850 MHz, 900 MHz, 1.5 GHz, 700 MHz (bands 11 and 17), 800 MHz (bands 18 and 19), 800 MHz (band 26, Japan only), 700 MHz. TDD-LTE (AXGP): 2.5 GHz (band 41) and 3.5 GHz (band 42) – both Japan only. GSM: 850 MHz, 900 mHz, 1800 MHz, 1900 MHz – overseas only. 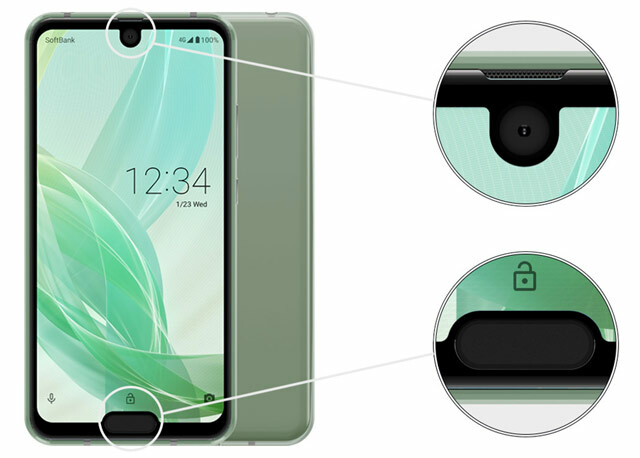 The Aquos R2 compact 803SH will be offered – by SoftBank – in smokey green, deep white, and pure black. 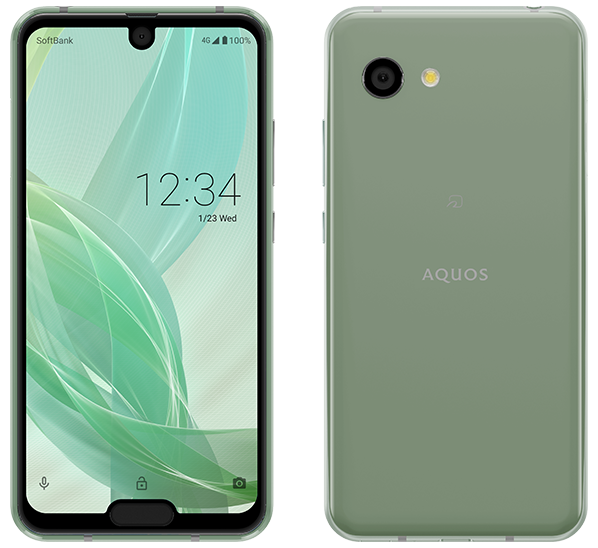 It was later also revealed that the Aquos R2 compact will also be released in a SIM-free variant, probably as soon as late January 2019. Only in deep white and pure black colour options, though.